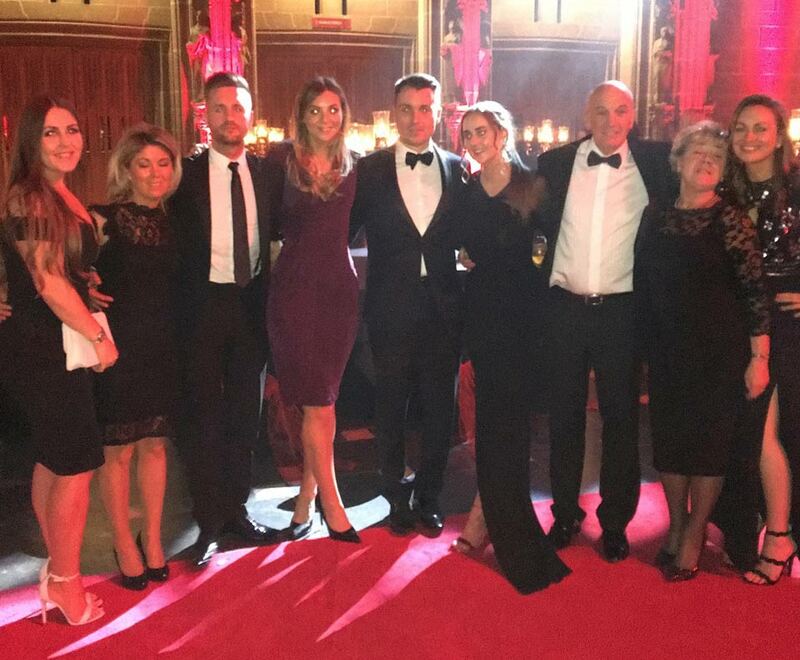 Paul Crowley & Co solicitors Family Law team were in attendance at the grand occasion held at Liverpool Cathedral to present the Paul Crowley & Co sponsored ‘WOW Recognition Award’, at the annual Educate Awards ceremony held on Friday 17 November. The Educate Awards are the biggest of their kind in the region and is now in its sixth year celebrating the excellence of students from schools and colleges across the North West. April Gallagher and Emma Underwood from the Family Law team presented the final and most prestigious award of the evening the Paul Crowley & Co sponsored ‘Wow Recognition Award’ to the winners – The Hollins Technology College. They congratulated the winning entrants on the success of their ‘Beyond Labels’ project and wish them good luck in the future. 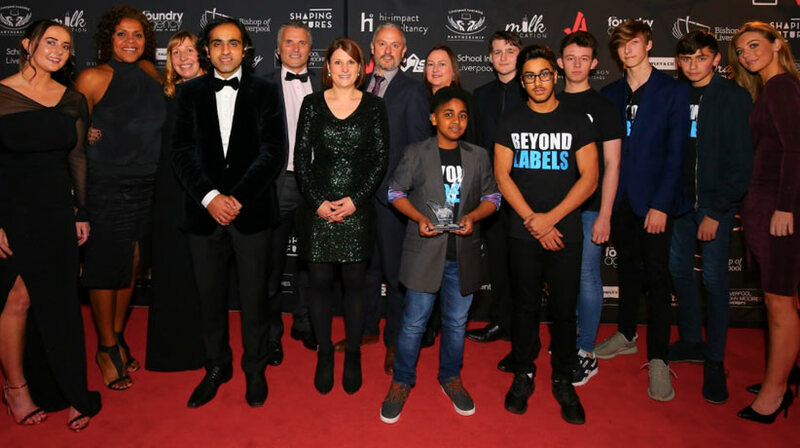 The Hollins Technology College were delighted to be chosen as eventual winners of the ‘WOW Recognition Award’ for all the effort, hard work and dedication they had put in to their ‘Beyond Labels’ project over the past 12 months. Notable runners-up were Rudston Primary School with Holy Family Catholic Primary School and Rainford High being shortlisted. Alongside the winning presentations, guests were kept entertained for the evening by the various schools represented at the awards ceremony. 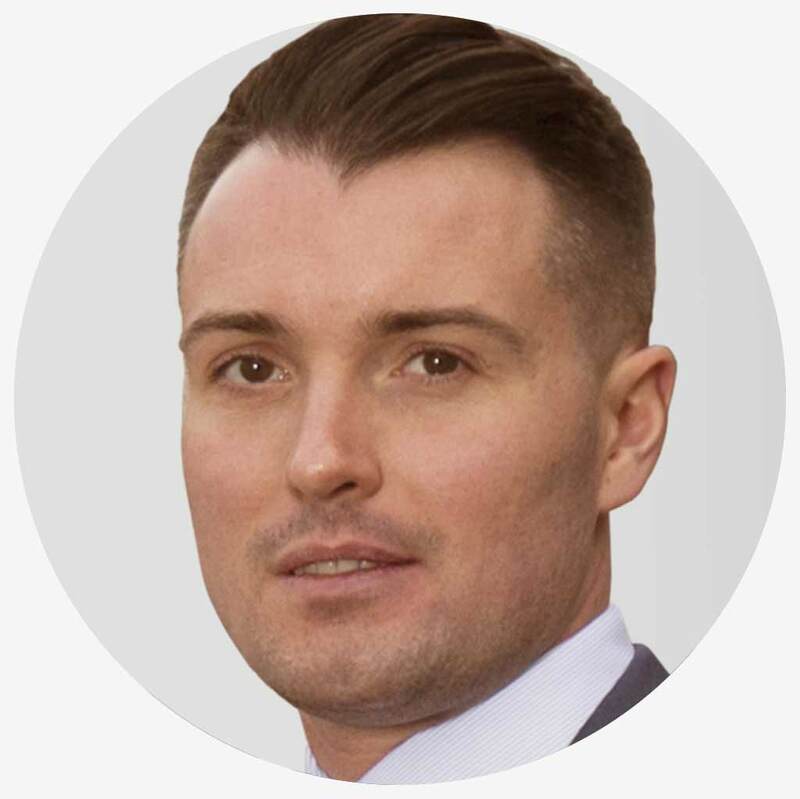 Find out more here about Paul Crowley & Co Family Law department being shortlisted for the prestigious Family Law Awards being held in London on Wednesday 29 November at The Ballroom South Bank.